We’ve talked about the myths surrounding ambition and motherhood, and the 3 major reasons why you must pursue your ambitions. So, how do you actually find time to do the thousand and one little things that your online business requires of you, and not leave out the million and one things that need to be done at home? Have we even gotten to self care yet? It’s quite simple really, balance + a mentor who has all the answers (still searching for that one). A few points I would like to raise in regards to balance. Balance is not some elusive magical power to do it all and have it all. Balance is doing just enough of the important things to stay afloat. It’s about priorities and determining what to sacrifice. 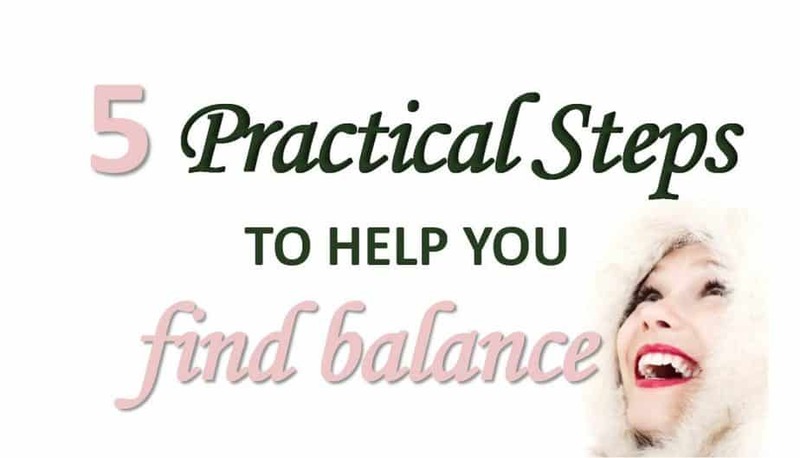 Unlike other articles in this series, this is a numbered breakdown of the practical things you can do to attain balance and the freedom to pursue your ambition. This list is ordered according to importance. If you are a sleep deprived, maybe hungry mom, it’s not your hustle that’s making you an angry mom, it’s your lack of love and respect for yourself. Stop with the tasks you hate doing, and that includes your ‘freelance’ job, endless house chores… Stop with anything that gets your stress levels up. Eat well (little bits spread out add up) and eat first, drink lots of fluids, sleep just enough (you can do that even when baby is awake). Then sit down, or lie down, and ask yourself one simple question, “WHY?”. Why do you do what you do? You are not working a freelance job, you are raising money for a business you love, to build a life you love. You are not doing endless chores, you are filling your house with your love. You are teaching your kids how to take responsibility, and above all, you are teaching them self love. Everyone, even the ‘friendly’ stranger at walmart, has had an opinion of your parenting choices since you remember and it’s probably gotten to you overtime. But it’s time to challenge what you’ve come to believe. I will ask the same question again, why? If you are attending every soccer event at school because every other mom will be there then your ‘why’ is wrong. Kids don’t need us as much as we think they do. In fact, our absence sometimes helps them develop valuable life skills. Our over interference on the other hand can turn our kids into entitled and demanding little people (trying to be nice here). Don’t get me wrong, I hug and kiss the hell out of my kids countless times a day, take quick breaks to play with them, but I also give them the chance to be independent –and I wasn’t always like that. I also teach them that mommy has things she loves to do and not all of them is playing peekaboo and riding imaginary horses. My 10 month old has taken to joyfully kissing my computer screen lately, something she only does to people and things that are important to us, she understands! Pinterest, facebook, instagram… shut them out. If you are having trouble with this, there are several apps that help you become more productive online by blocking your internet rabbit holes. Many times when we complain of a lack of time it’s actually that we spend time on the wrong things. Just installing two of those apps without actually using them has upped my productivity 10x. You’ll also want to close your ears to what people think of your parenting choices. Whether you choose to send your kid to daycare or have a private babysitter is no one’s business. You make the best choice for you and your child and don’t listen to what someone in an entirely different situation has to say about it. Just make sure your kid has a secure attachment with you. Mothers can have it all, what we can’t do is do it all. ‘All’ here is really subjective. If my ambition is to have a business bringing in $4000 a month, that I run from home with my kiddos under my desk and I have that, I have it all. It’s no different for mothers than it is for any other group of people in the society. Life is all about choices. My choice is to sleep less to get more done, believe me when I say this is a huge sacrifice for me because my middle name is sleep. But is it worth it for me to sleep 4 or 5 hours less than I normally would. Totally. What do you want? What is important? What is inconsequential in sight of the big picture? The key to balance is doing just enough of the important things. Your kids don’t need to eat 3 wholesome organic meals and 2 protein rich snacks a day, you would like those things. If that’s way up on your priority list, kudos! If you can give yourself a little wiggle room today so that you can do those things comfortably tomorrow why not do so. You probably already knew this was coming since I said “can’t do it all”. Anyways, it is true. Somewhere along the line, when your business gets too large for you, you’ll have to delegate anyway so why not start now. Your one true goal should be to find ways to get the best possible value out of your time but that doesn’t mean cramming everything together. It simply means doing only the things that you can’t absolutely get away with not doing yourself. Let your kids clean up after themselves even if it takes all the time in the world. Use tools. Don’t invest in strategies like manual pinning for example (this one truly drives me crazy) unless you really really can’t afford a scheduler. Come on let technology do some heavy lifting for you whenever possible. Make use of templates for repetitive tasks like designing your graphics (this also helps with branding). Your time is your most expensive commodity, decide what it is worth. 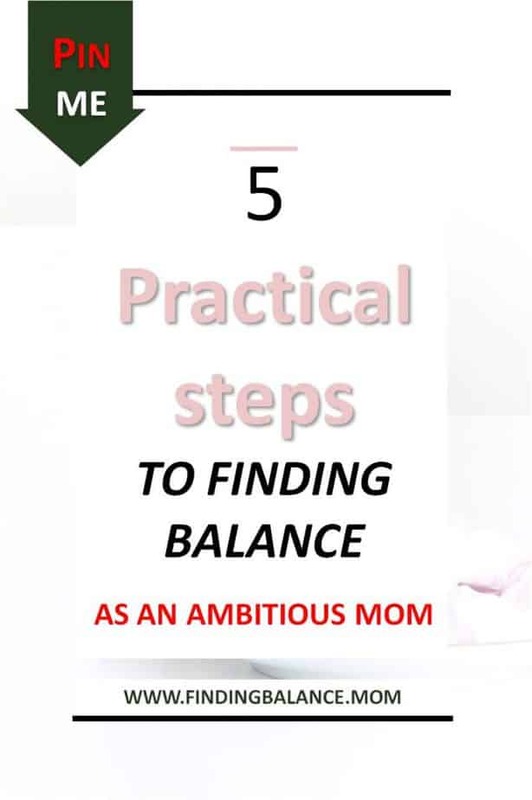 How have you managed to balance ambition and motherhood? Share your tips so everyone can learn.